East Coast Mobile Homes of Richlands,N.C. Click to See This Floor Plan! Featured Home - "Tiny Mod"
There's nothing "tiny" about THIS tiny home except the PRICE! Stop by and take a tour TODAY! Take a virtual tour of our sales center and see our current display models! We Make it EASY and Affordable to Own a New Home! Manufactured and Modular Home Sales • In-House Set Up Company • On-Site Custom Porches, Decks, Garages, Etc. 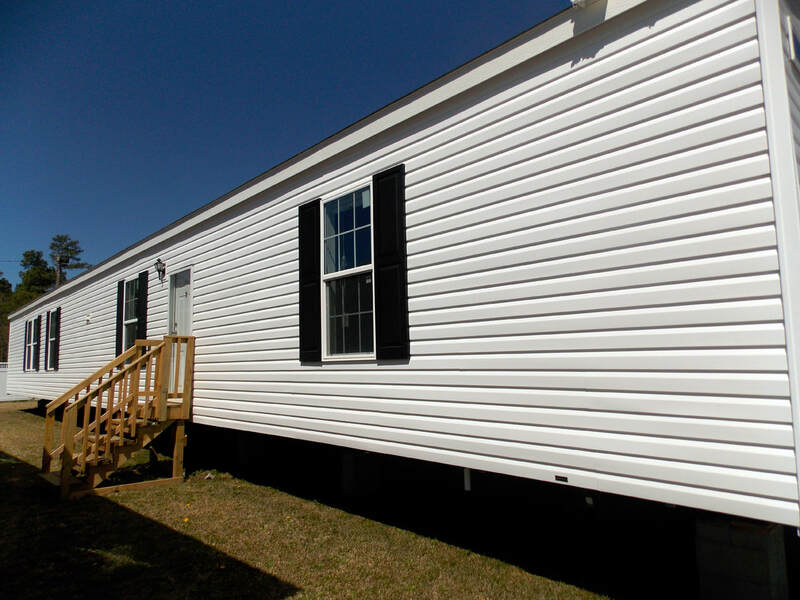 ​At East Coast Mobile Homes in Richlands, N.C., we can make it surprisingly easy AND affordable to own your own home! We carry full lines of singlewide, doublewide and modular homes from quality manufacturers such as Cavalier, Clayton and TRUmh, and can assist you with land home packages, as well. Get Started on Your Home Search Here! 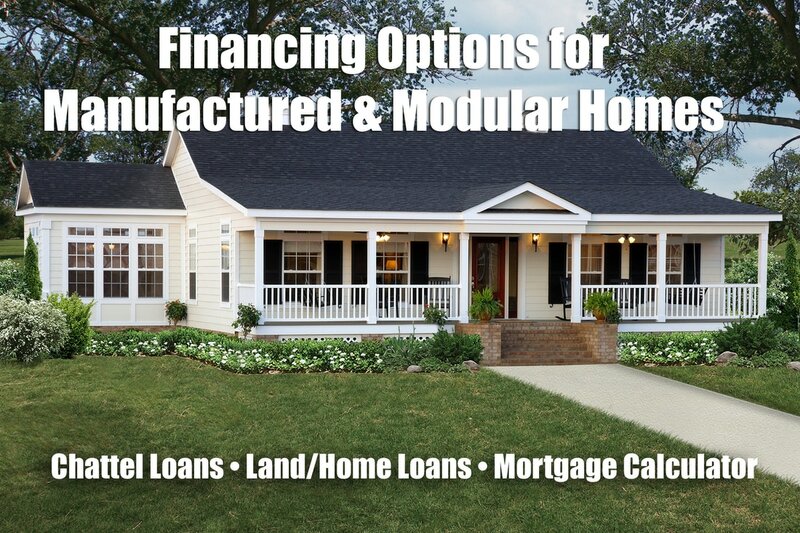 Browse hundreds of manufactured and modular home floor plans for every budget! Get Help With Financing Your New Home! Find the RIGHT home mortgage loan for your new home, or calculate a mortgage payment! Proudly Building Homes Designed by These Fine Manufacturers!